The Aintree Grand National is edging ever closer and with the final field much closer to being finalised we can start to get a handle on which horses will take to the start on Saturday. There were 69 left in the race on Monday at the five day stage and in terms of betting it is Joe Farrell who has seen his price cut significantly in the hours since that announcement. The Scottish Grand National winner from last year now sits at number 42 and just needs a couple to come out to make the final cut for the world's most famous steeplechase. That has seen the 10-year-old come in for sustained support in recent hours with the horse a sea of blue across the board with all of the major bookmakers. Williams Hill are one such firm with their price of 28/1 from 33/1 one of the biggest out there at this late stage with Irish bookmaker Paddy Power now as short as 16/1 from 20/1 in their market. There has been plenty of experts suggesting that Joe Farrell can run a big race with his Scottish Grand National victory from April last year fresh in the mind. 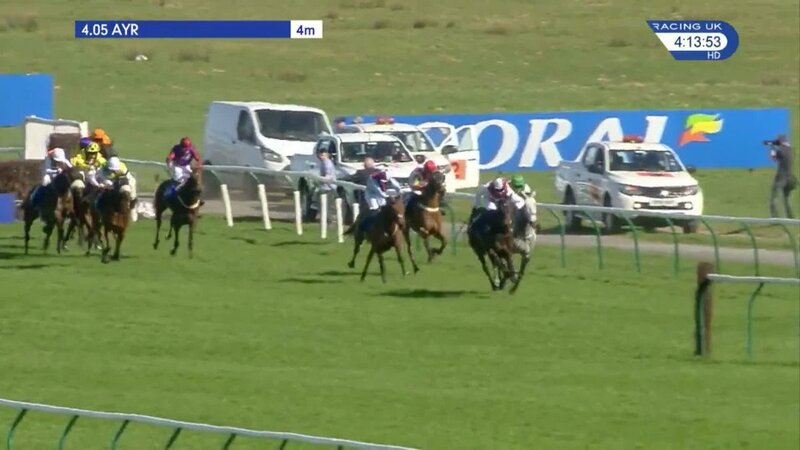 Trained by Rebecca Curtis, the 10-year-old beat Ballyoptic by a nose at Ayr north of the border and punters can be safe in the knowledge that his stamina is assured with that run as form in the book. Since that famous win in Scotland, the horse has had two decent runs at Newbury this term with his 2nd place last time out seemingly a good prep for a big run at Liverpool. An excellent winner of the Scottish Grand National who appears to have plenty of stamina on his side. Will need another big career best to feature b ut could easily be on each-way shortlists.